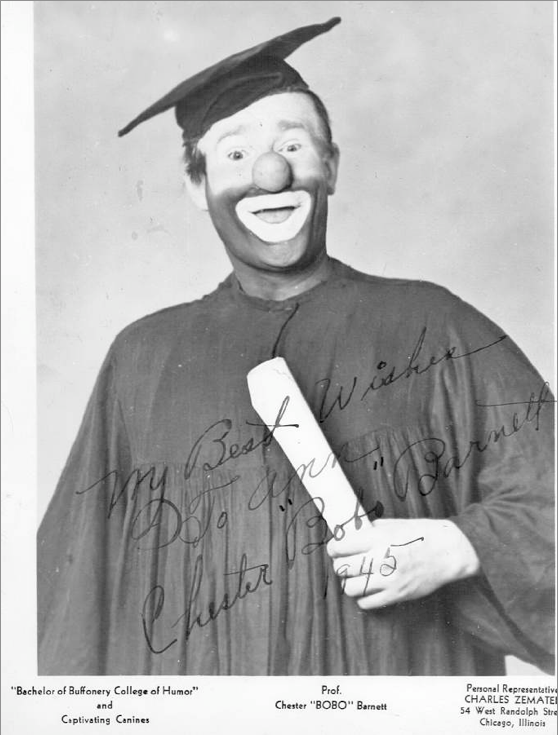 Bonnie Barnett first met her father (Chester “Bobo” Barnett) at the circus. 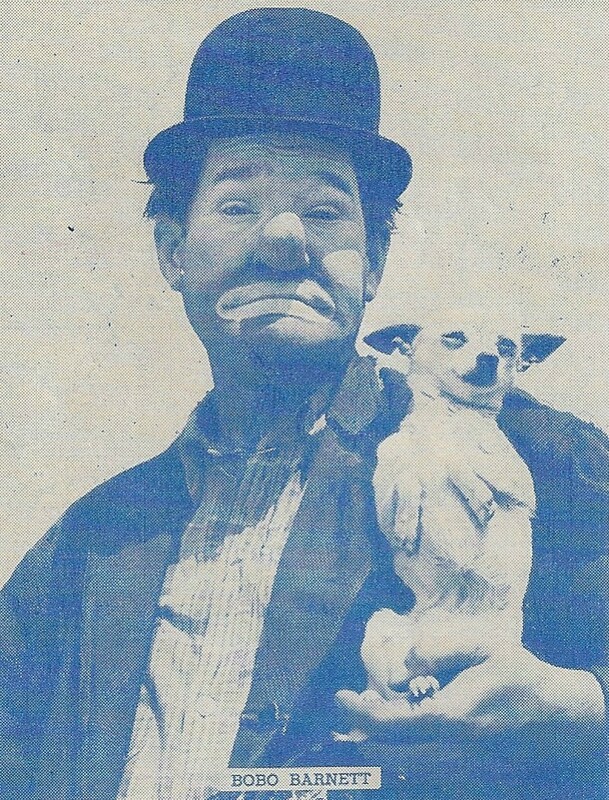 She was a four-year-old spectator; he was one of the world’s most famous clowns, a veteran performer for shows like the Shrine Circus and The Ed Sullivan Show. Though his star persona was always present in the periphery of her life, she rarely got to see him in person, and the inconsistency of her mother, a former clown herself, only increased her loneliness. As she entered adulthood, put herself through college, and sought spiritual fulfillment, Bonnie found herself seeking out her father at every turn. It wasn’t until she finally showed up at his doorstep that he stopped being a larger-than-life myth and became a very human father, full of faults, regrets, and love. Bobo’s Daughter recounts Bonnie’s quest for the affection and acceptance of her legendary father–and the lessons she learned along the way. Bonnie Barnett was born and raised in Southern California. She earned a BA in both art and psychology from California State University at Los Angeles and an MA in psychology from Pepperdine University. She currently works as a Marriage, Family and Child Therapist and Life Coach and lives near Durham, North Carolina. 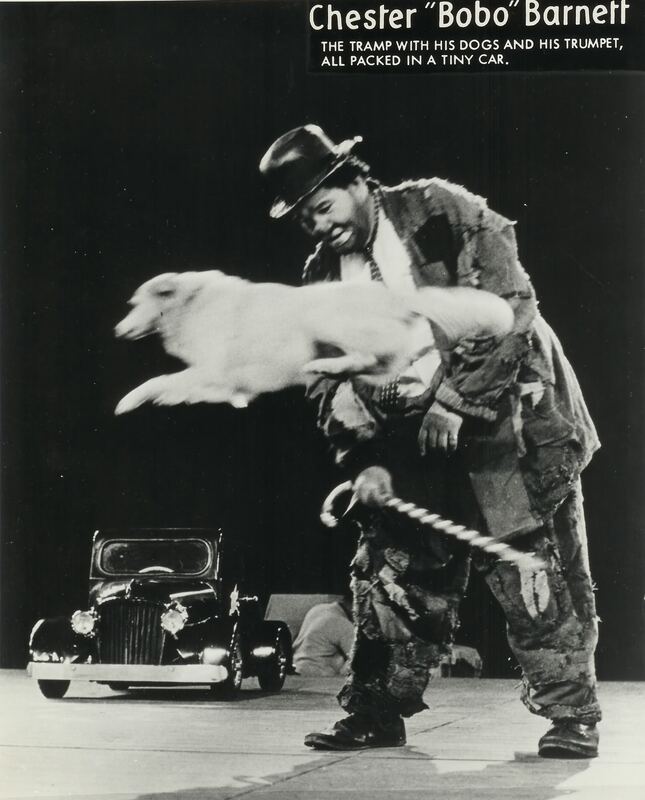 Bobo will be inducted into the International Clown Hall of Fame in October of 2010. A series of home movies about Bobo are here.